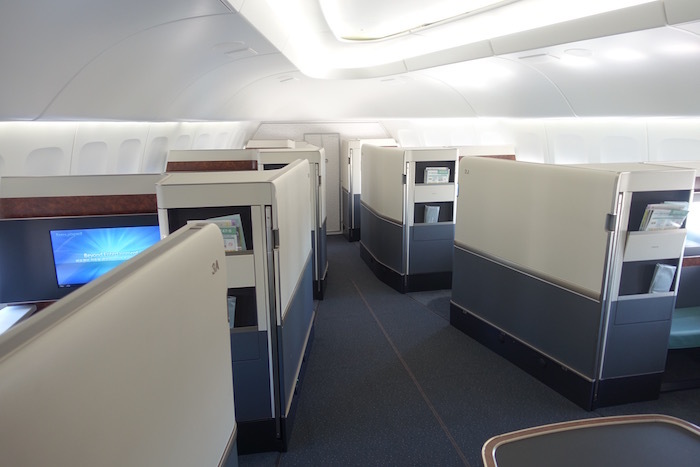 My goal this year has been to review as many new airlines in premium cabins as possible, and I’ve found it to be immensely enjoyable. I’ve tried even more new products than I was hoping to, so several weeks back I shared an additional list of 13 more airlines I want to review in the coming months. 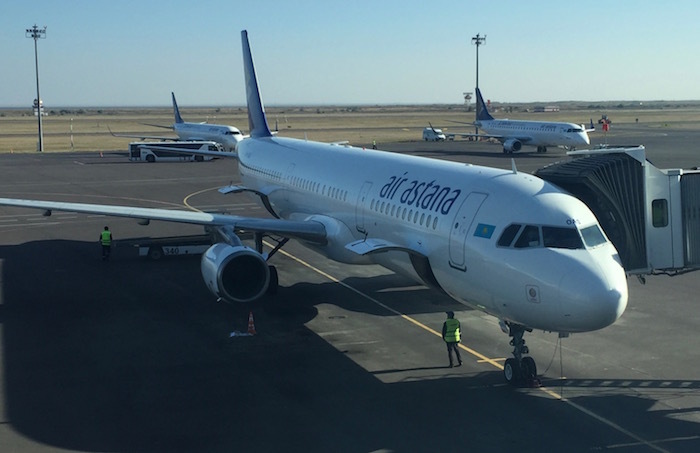 In the comments section of that post, a couple of readers mentioned Air Astana, which I didn’t really know the first thing about. After doing some research, I was fascinated by the airline, as they seem to run a solid and quirky operation. So this entire trip was centered around being able to try Air Astana, though fortunately I managed to try some other interesting products while positioning for the trip as well. I paid for the ticket using my Citi Prestige® Card, so I’d earn triple points on the purchase plus get great travel protection. 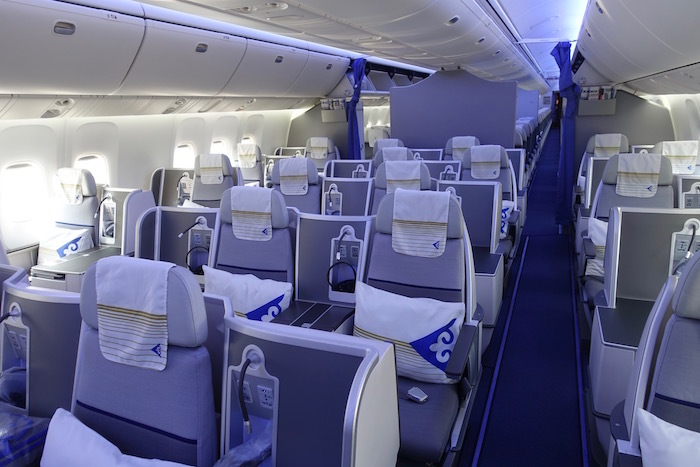 The flight from Incheon to Almaty would be operated by a 767, featuring Air Astana’s newest business class product. 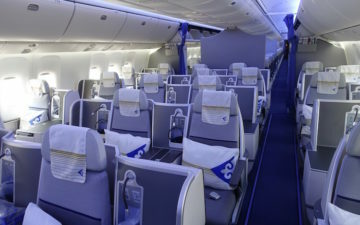 The flight from Almaty to Astana would be operated by an A321, featuring their regional business class product. From Astana to London I’d be on the 757, which only has angled seats, though I figured it would be a useful review since they also use it for several of their longer routes. Best of all, I’d have almost 24 hours to visit both Almaty and Astana, which I was excited about. From there I had to position to Incheon and from London. 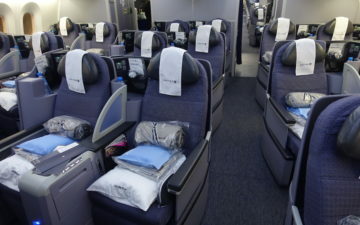 I’ve reviewed Korean Air’s A380 first class and 777 first class, though Korean Air also has a new first class product which I haven’t yet reviewed. The “bones” of the new seats are very similar to the old ones, except they’re fully enclosed suites. This new product is available on the 747-8 and select 777-300ER aircraft. 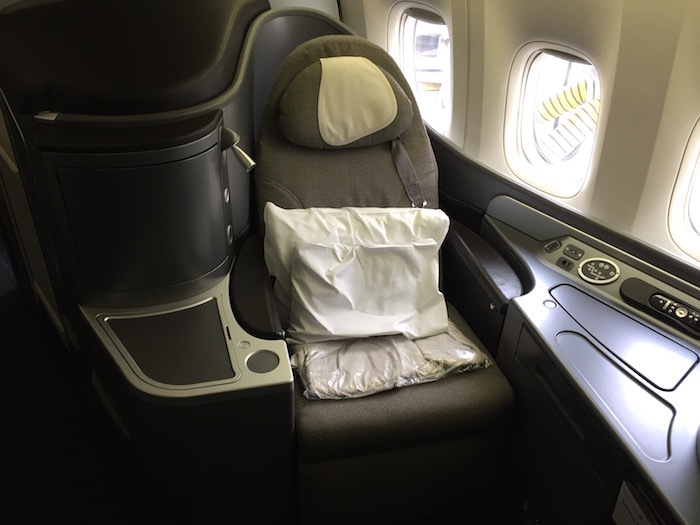 As I’ve written about in the past, award availability in Korean Air first class tends to be excellent, and on top of that they have some very favorable policies, like allowing long holds, having no cancelation fees, etc. I was especially excited to try United first class before they eliminate international first class in the coming years. Between my Korean Air flight and first Air Astana flight I needed to spend a night near Incheon Airport. 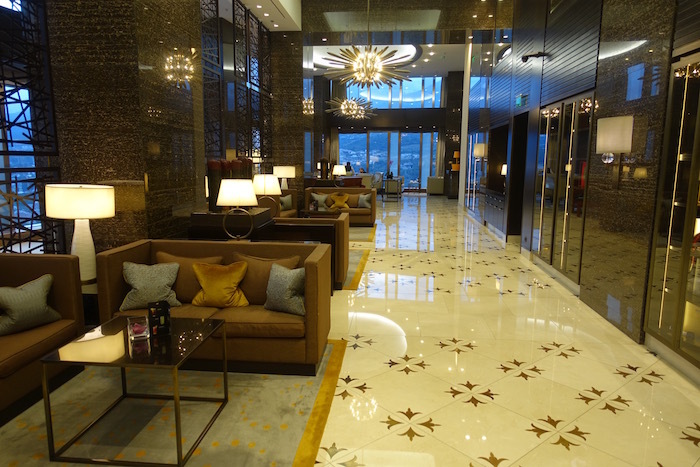 My initial instinct was to book the Grand Hyatt Incheon Airport, which is a really solid airport hotel. 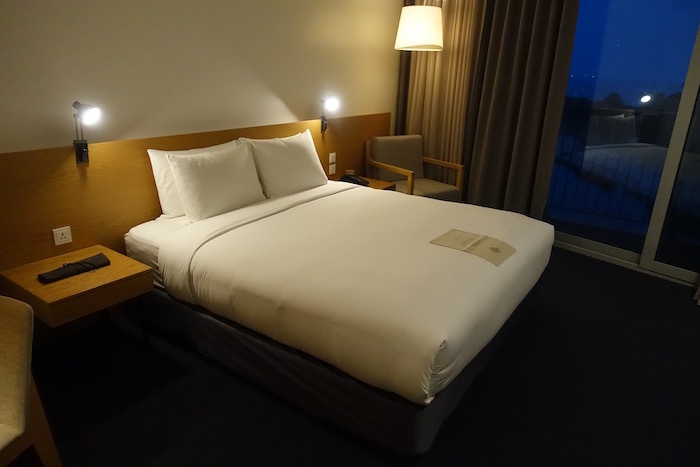 However, then I realized that there’s a Starwood Design Hotels property near Incheon Airport, called Nest Hotel. I figured this would be a great opportunity to stay at my first Design Hotels property. The rate for the one night stay was ~$130. Then for the one night in Almaty I decided to spring for the Ritz-Carlton, which seemed to be the best hotel in the city by far. The hotel was mostly sold out for the night I was there, so the cheapest rate I could book was for a club room. I paid ~$250 for that stay. 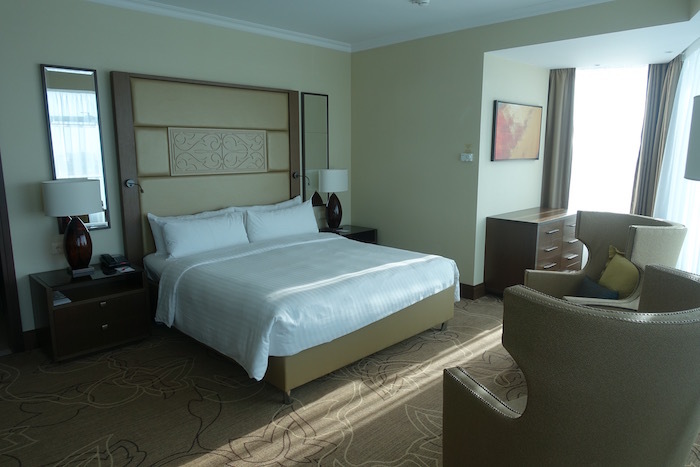 Then in Astana I booked the Marriott for just 10,000 points per night, which represented a much better value than the paid rate of $150+. Given that Starpoints convert into Marriott Rewards points at a 1:3 ratio, that’s a heck of a deal. 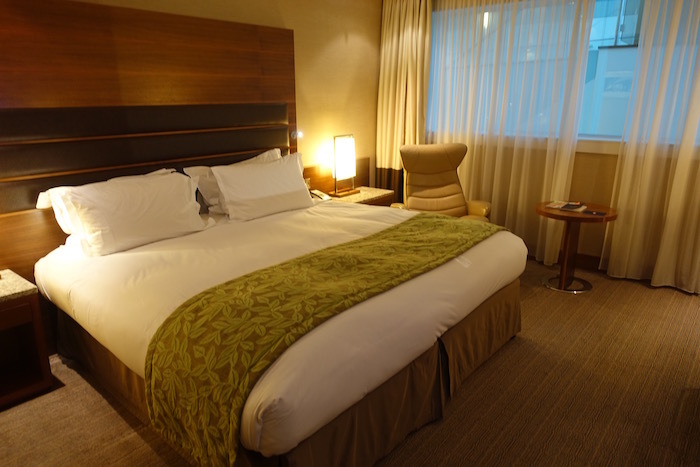 I also lucked out because I managed to match to Marriott Platinum just a couple of days before my stay. This was an insane, whirlwind trip, even by my standards. Flying around the world in five days while trying to sightsee and also stay caught up on work can be exhausting, but I had so much fun. I’m so happy I got to try a new airline, several new products, and even visit a new country. Stay tuned, as I’ll be publishing this trip report pretty quickly. The flight from Vancouver to Seoul is KE 72, not KE 82. I flew it in February when it was still on one of the 777-200s. Ben, just some input. I usually enjoy your reports and insights but I don’t think it’s a good writing when you keep repeating things all over i.e. first two paragraph. I feel like reading it for million times and that doesn’t put an impression of fresh content. Then again, maybe it’s just me. I look forward to reading about how you are now able to travel on United, as you were previously banned. Did you pay UA the ~$4k they asked for? Have you done or can you do a review of the travel protection benefits offered by various credit cards? I noticed, for example, that the weather cancellation protection covers all pre-paid non-refundable travel expenses. Does that mean if my flight is canceled 12 hours before departure and the hotel has a 3 day cancellation policy that I don’t get a refund of the penalty they would charge me for a no-show? Excited to read and comment on this trip. I was in Astana in February and going back in November (not the warmest months) for work. Will be fun to compare experiences on similar flights and the same hotels. Ben, thank you so much for reviewing those airlines! These days on most travel blogs all you read is 1st class trip reports, so getting original content is really great. 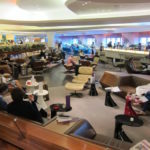 I have a question, that I hope you can answer: I noticed that for those really huge trips you take, you basically take flights back to back, and as you said in another post, it is really exhausting and your health probably takes the toll. Since you are self employed and live on your own schedule, is there a particular reason why you are doing it that way? For instance, what would prevent you to stay a few days in each place, especially the ones you never visited and take it easy? I’m just wondering if this is a deliberate choice of yours, or if there are other reasons (such as award availability for instance). I was flying out of LGB and a plane became disabled on the runway, causing 10+ hour delays at the airport (they have only one runway). I called Citi, and they said because the issue was due to irregular airport operations, there was absolutely nothing they could do — wouldn’t pay for change fees, wouldn’t re-book me, wouldn’t reimburse me for my ticket (which I didn’t end up using), wouldn’t pay for hotels or other expenses, etc. @Dan – Don’t hold your breath. If Lucky wanted to post about it, he probably would have already. I guess he still could but that would be pointless, wouldn’t it? If he’s flying on an airline, he’s obviously not banned from it. As for conspiracy theories (there must have been some backroom dealing going on!) feel free to go to town if that makes the thought of Lucky on United easier to swallow. 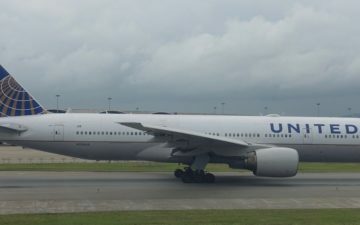 Seriously, you only need to read a few reports about some really bad behavior that got passengers banned for life from whatever airline to realize that using United’s policies against itself is way down on the list. Would I be correct in thinking you’ve got some master spreadsheet tracking all your travel for the past several years? It would be cool if you could somehow (and hopefully, without massive manual inputting) map every city pair segment you’ve flown. 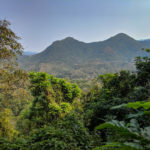 It would not only be a visual feast of travel, but it might really highlight some glaring holes in your globetrotting, and thus inspire you to fill those gaps with new flights (for example, Andean SA, lots of Africa, middle asia, etc.) Just a thought. Isn’t it 80k Skypass miles from North America to Seoul, not 70k. Also, why didn’t you redeem 70k Aeroplan instead of 87k Lifemiles. Remember that you can claim a reimbursement of your UK APD charge since you’ll be transiting here for less than 24 hours. I’ve done it a couple times by submitting the inbound itinerary to the outbound carrier! Think I learned this from a post of yours several years ago.